Even League of Legends is catching the World Cup fever. 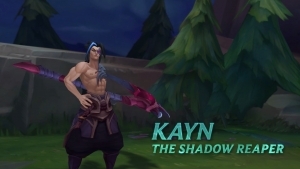 Just what does Kayn do in League of Legends? What makes them stand out? 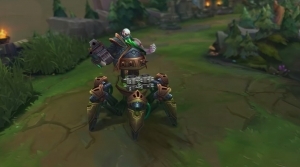 Watch this video to learn more about the next champion in the Rift. 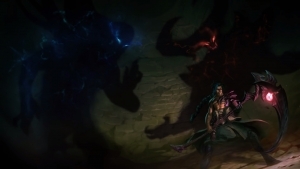 The next League of Legends champion is the Scythe-wielding Kayn! This teaser shows him off just a bit. Extra details here.